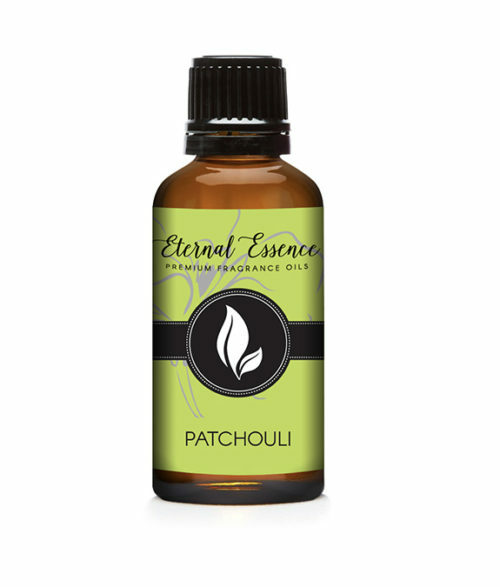 Patchouli is said to be the most distinctively fragranced herb in the botanical kingdom. 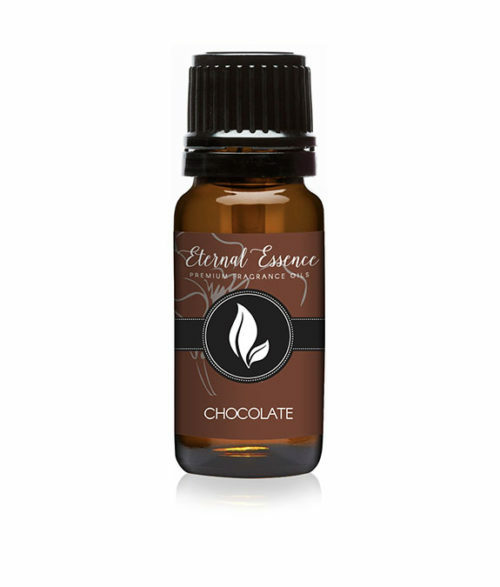 The first whiff of its rich, exotic scent never fails to become fixed forever in the olfactory memory. 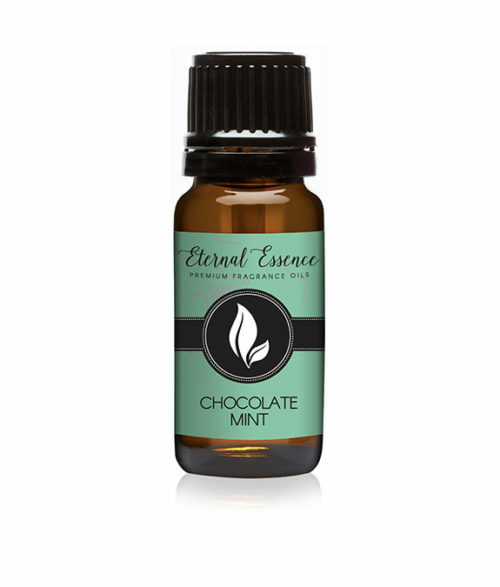 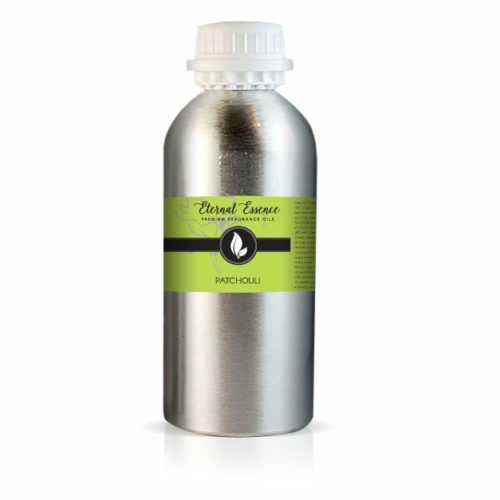 This Patchouli oil fragrance is warm, mellow, romantic and sensual. 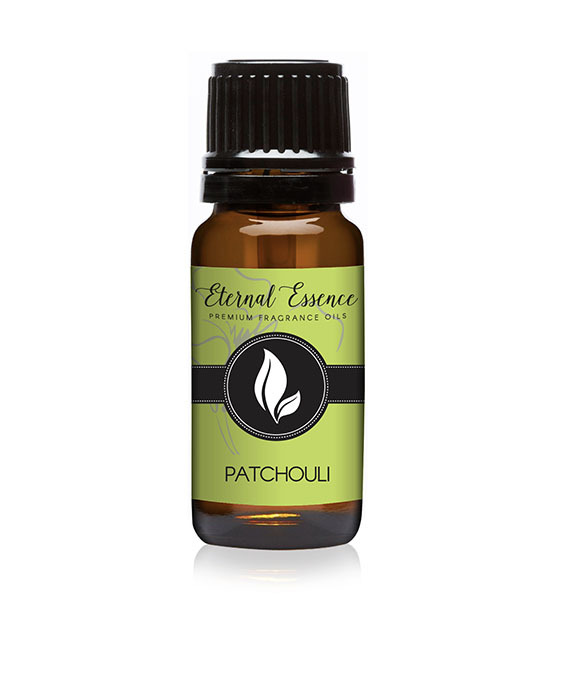 Patchouli is said to be the most unique fragranced herb and is warm, mellow and sensual.